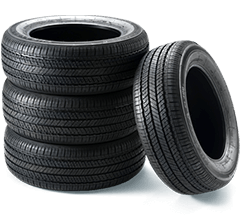 Established in 1942 Nexen Tire Co has been serving the industry for the past 71 years. 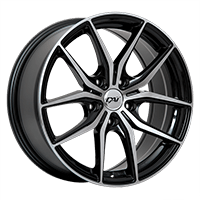 They are recognized as the first Korean tire company. By 2004, they were introducing Ultra High Performance tires and developing High Performance SUV tires. In 2005, Nexen Tire was awarded a patent for the technology to manufacture rubber/stratified silicate nano-composite tires. Due to their commitment to quality products, friendly service and exceptional value, Nexen’s domestic market share has increased from 8% to 20%, with annual sales now exceeding $600 million dollars. They employ over 2,000 employees, each dedicated to building a superior and safe product. Nexen Tire currently exports to 120 countries.